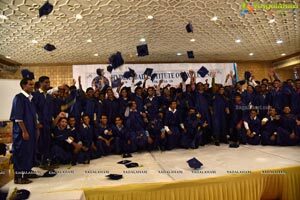 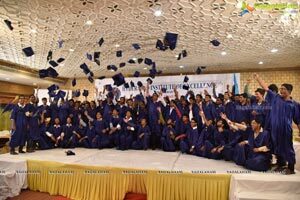 FIRST BATCH OF 120 STUDENTS GETS GRADUATED FROM H.I.E WITH FLYING COLOURS. 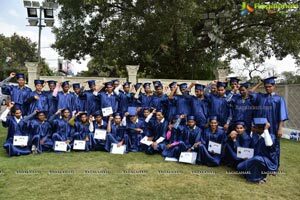 H.I.E IS ONE OF THE FIRST INSTITUTION IN TELANGANA TO HAVE SUCCESSFULLY IMPLEMENTED THE INCLUSIVE SYSTEM MODEL-A SOCIAL INITIATIVE TO EDUCATE THE SOCIETY BY BABUKHAN TRUST. 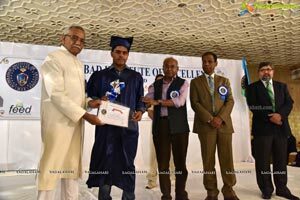 Initiating a new era in the path of education, - Ghiasuddin Babukhan, Chairman of GBKCT (Ghiasuddin Babukhan Charitable Trust) a visionary & educationist is on a course to provide a comprehensive education to the future citizens of India. 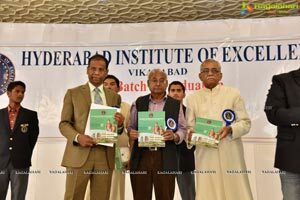 A well know businessman, a profound scholar and a visionary, Mr. Ghiasuddin Babukhan's initiatives and activities have helped shape Hyderabad into what it is today. 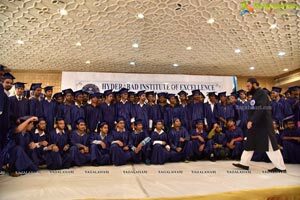 In the year, 2013, he started Hyderabad Institute of Excellence- a top class educational institute- but with a very different purpose. 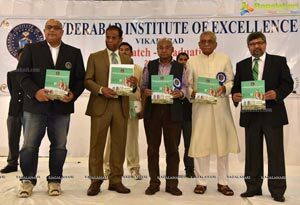 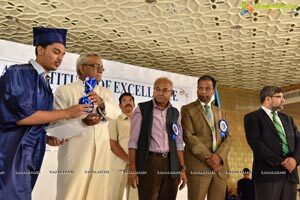 "Education with a difference", "education with distinctive approach" and "education for all" has always been the dream of Mr. Ghiasuddin Babukhan, amalgamating his thought processes resulted into the formation of one of the premiere institute of South India "Hyderabad Institute of Excellence", HIE has carved a niche in its category, as it is one of the first institutions to successfully implement the Inclusive System Model, the model which gets the best out of the students hailing from various strata of the society, it's not only about education, the model makes the student a good human being before making him a successful-engineer, doctor, businessman, etc. 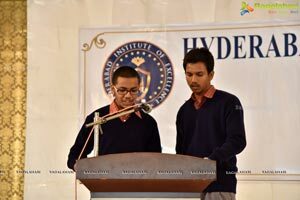 HIE has a creative approach to the education, providing holistic development of students. 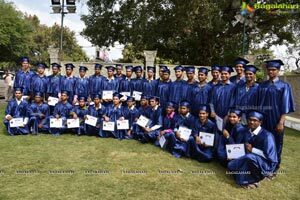 HIE does not emphasis only on Studies- Sports, Personality Development, Culture, Religious Studies are also given equal importance, thus making students a perfect future citizens of the country. 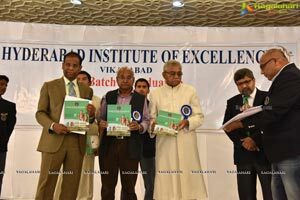 NRI's, Working Parents & Families often find it tough to provide a better education environment to their wards. 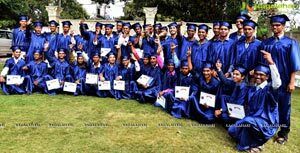 In search of a proper education, many citizens tends to focus towards residential schools of north, which has a great history but lacks the culture. 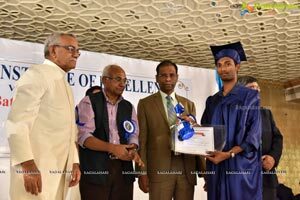 The environment provided at HIE differs from others. 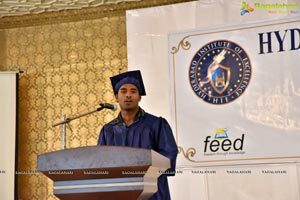 The teaching at HIE is more value based and culture oriented, religious based learning is given equal importance, so the students shouldn't get isolated from the religion. 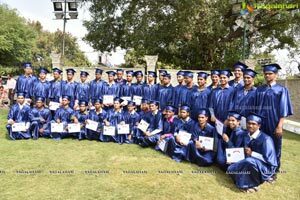 All the mentioned learning's with modern based Smart Education and an atmosphere of flora & fauna at the foothills of Anantagri Hills gets the best out of the students and students tends to excel in a naturalistic environment. 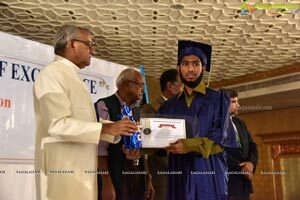 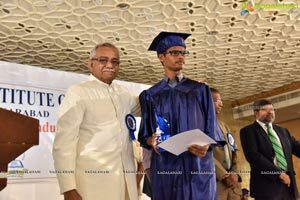 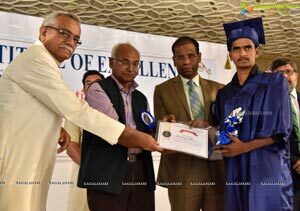 Students of HIE has bagged seats in top notch institutes of India and one of them Master Shaikh Imran has gone a step forward- as he cracked the prestigious IIT JEE. 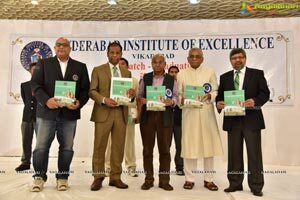 This is a rare achievement for an institute which is just 2 years old. 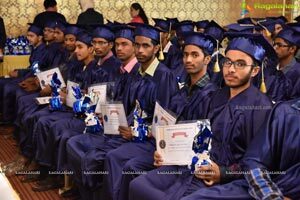 Speaking at the ceremony, Mr.Ghiasuddin Babukhan mentioned that he wants to bring more and more students from diverse backgrounds and provide them with world class education. 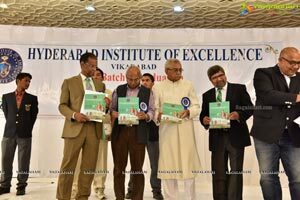 "Today, lot of children who are gifted with excellent learning abilities often tend to lose out in the long race because they are not provided the right path. 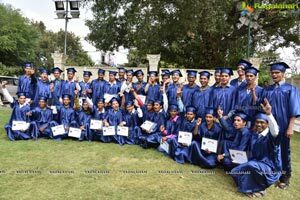 Have you ever thought this: We have a population of 1.2 billion but we hardly produce any noble scholars, just because there is a lack of proper platform to nurture the talent, he added " I want to harness and provide an environment for every child(irrespective of his background) where he does not have to think whether his father`s income can meet his education or not. 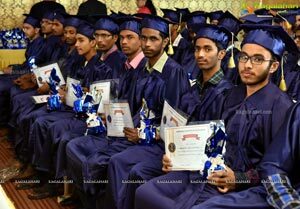 There are lakhs of Abdul Kalam`s in this country. 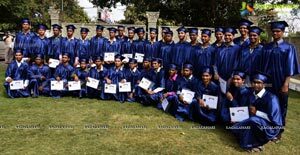 We just have to provide them with the right opportunity". 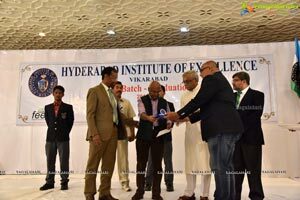 HIE is setup on a sprawling 120 acre lush green campus in Vikarabad. 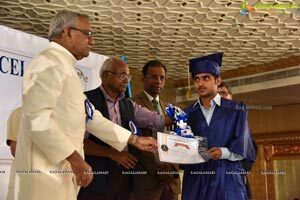 It constitutes of educational programmes from classes VII to XII. 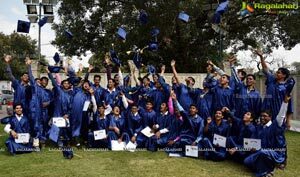 A special programme prepares students of 11th and 12th for competitive exams such as IIT JEE, AIIMS, EAMCET and many more. 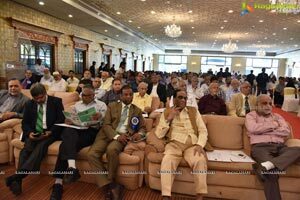 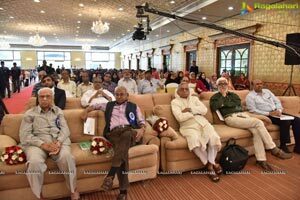 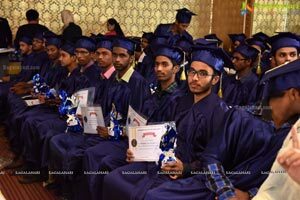 It is open to all classes of the society but a huge set of students come from economically weak backgrounds along with sections of abled, linguistic and ethnic minorities. 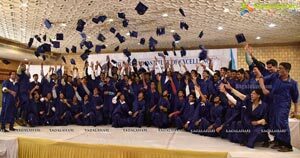 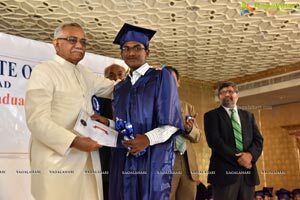 The graduation ceremony was held for the first batch(of 12th passouts) comprising of 120 students. 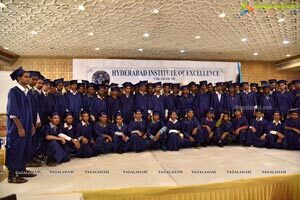 HIE is the first institute to hold a graduation ceremony for 12th class students. 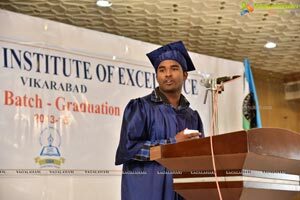 Mr. S.K.Hidayathullah, Dean, stated the reason for the same;"Our students are professionals now. 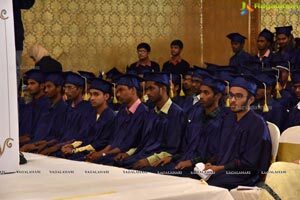 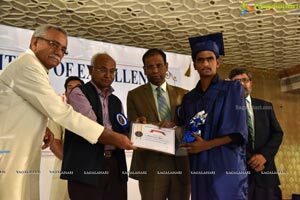 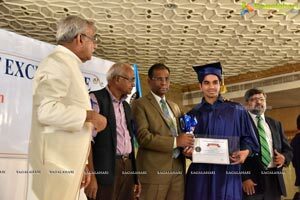 Usually graduation ceremony is held for students who complete UG or PG courses. 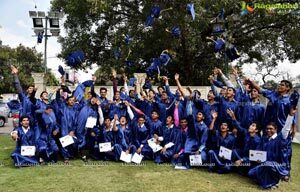 But in our case, our students are different. 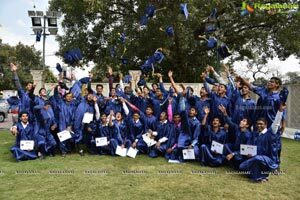 They are provided with such a holistic environment that they can now face the world with no fear. 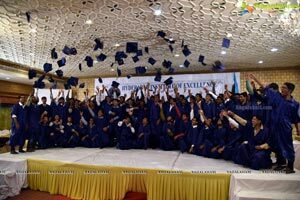 They are confident, determined and committed in becoming the next world leader". 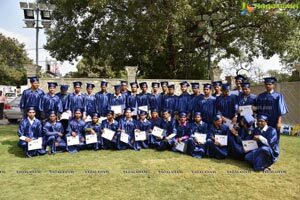 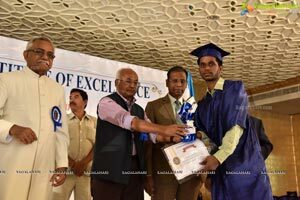 The Graduating Ceremony had the presence of Mr. A.K Khan(IPS)-DGP-Anti Corruption Bureau, Mr. Kancha Illiah & Other Dignitaries who presided over the event and presented the certificates to the graduating students of HIE. 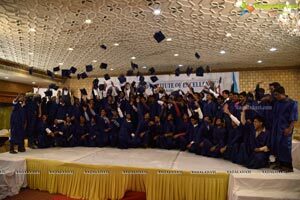 Students were Jubilant at the ceremony as they tossed their cap in the air with full joy giving a splendid picture to media.